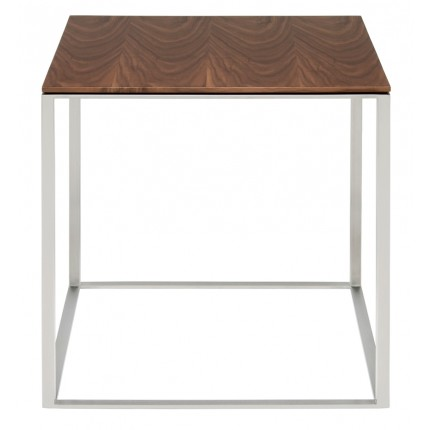 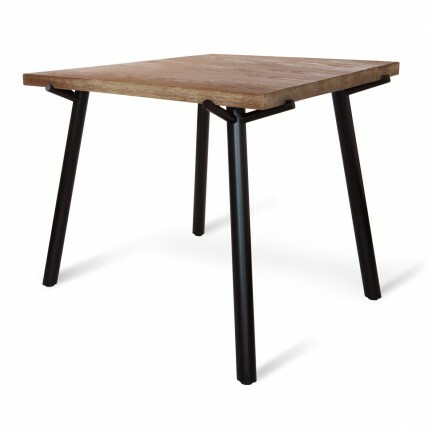 Solid, weathered oak propped up by black or grey powder-coated steel legs. 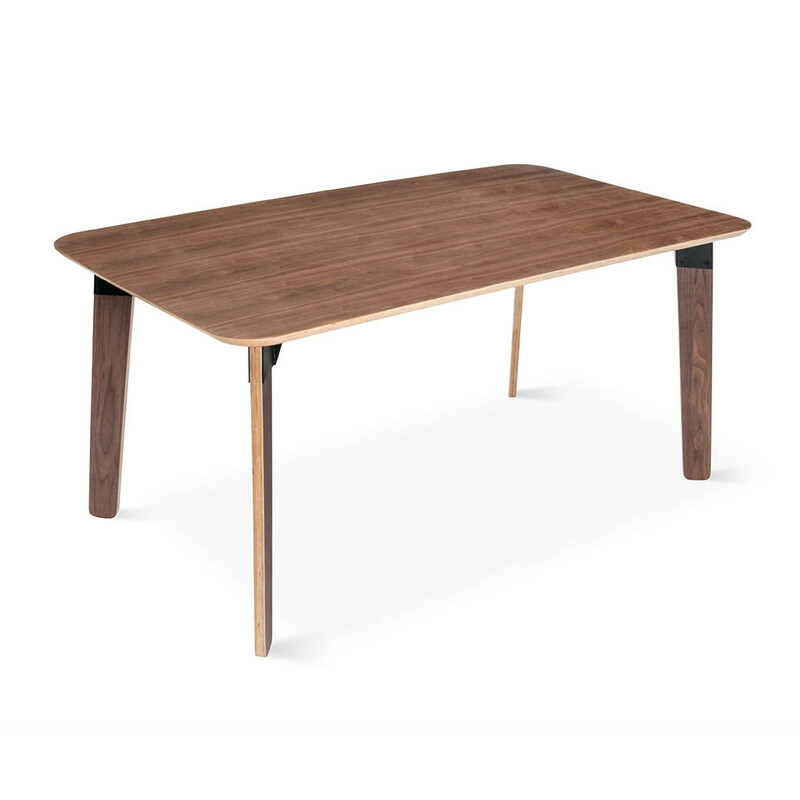 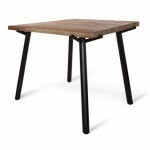 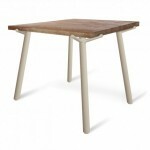 The Branch Square Dining Table is made from solid wood. This means that it may react dynamically to its environment and swell and crack with changes in humidity and temperature.